Economic 8-oz. 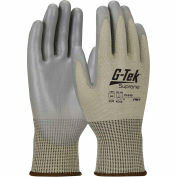 weight gloves offer durability for long wear and softness for comfort. One size fits all. Sold per dozen. 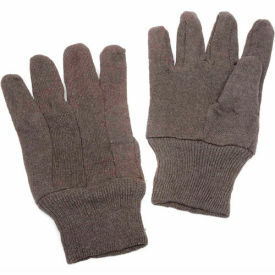 Your review: I purchased these gloves to donate. My Girl Scout troop was packing lunches for the homeless and we wanted to include something to help keep the people warm. 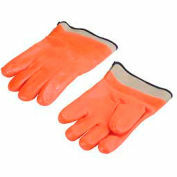 These were very affordable and large enough to fit most hands. 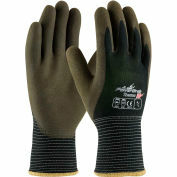 For bonus, they are hardier than the cheap knit gloves of similar price. Your review: they do the job. wish they were a little sturdier. breakdown too fast.